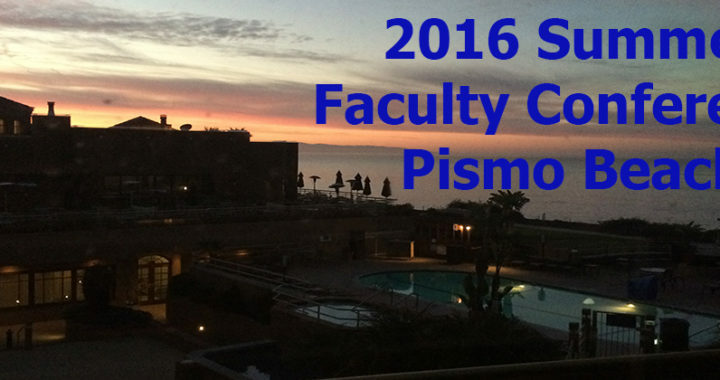 The JACC Summer Faculty Conference will be held at The Cliffs Resort in Pismo Beach, Calif., Tuesday through Thursday, June 7 through June 9, 2016. 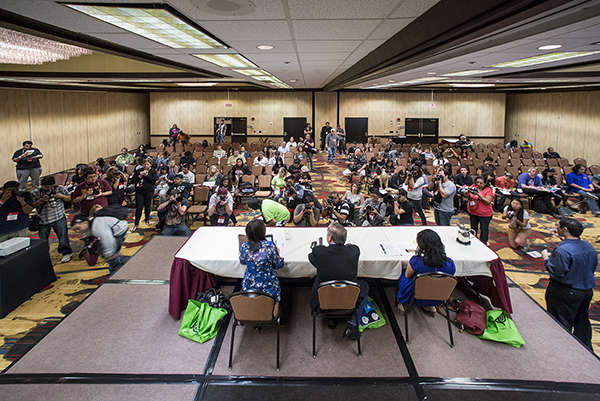 The conference will begin 5 p.m. Tuesday with a welcoming hors d’oeuvre reception. Wednesday’s programming will start 9 a.m. and end 5 p.m. Thursday’s programming will begin 9 a.m. and end 1 p.m.Hot buffet breakfast will be served at 8 a.m. Wednesday and Thursday mornings. Lunches and dinners will be on your own. The cost of the Faculty Conference is $175. A $25-late fee will be charged after June 1, 2016.The title of the conference is “Advisement and Leadership” and will focus on the unique challenges of advising student news media. We will also work on updating the JACC conferences and competitions to better reflect the needs of our faculty and students. A detailed conference schedule will follow in mid-May. Make room reservations directly with The Cliffs Resort. Rates are $159 per night, double occupancy, plus a 12.195 percent tax and a $20 per night parking/facilities fee. Additional occupants are $15 per person, per night. Call (800) 826-7827 to make a reservation. Be sure to mention JACC to receive the special rate. The JACC rate ends Monday, May 9, 2016. 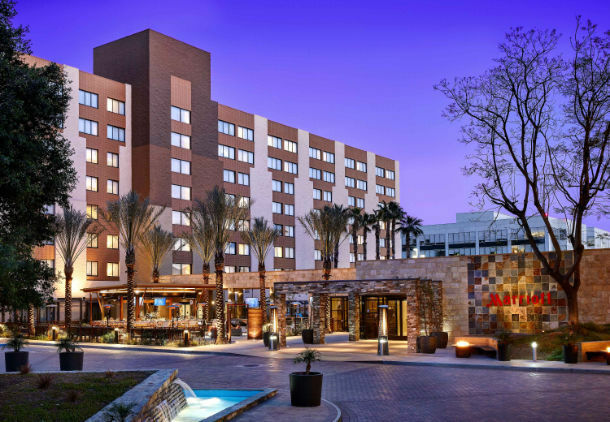 View the JACC Summer Adviser Conference schedule & directory. Posted in 2016 Faculty Conference.